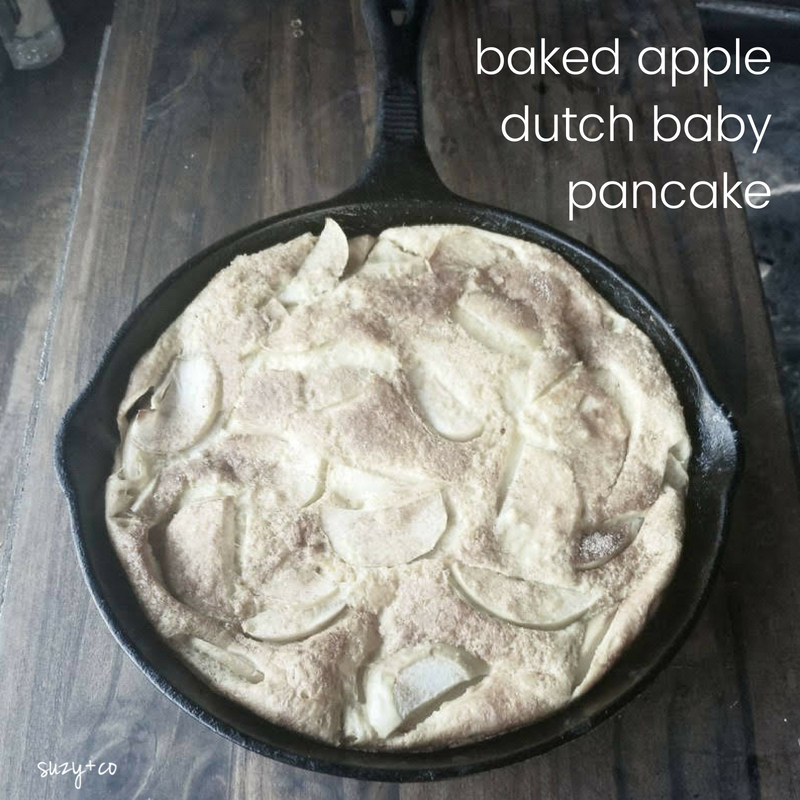 I cannot believe it has taken me so long to try a dutch baby. First I had no idea it was basically a baked pancake. I guess the name was a bit fancy for me. I also thought it might be complicated so I never even looked it up. Then when I started looking them up to find recipes I was so surprised at how simple they were. And I always wonder who were those clever people 100s or 1000s of years ago that came up with foods. And yes I just googled pancakes and baked pancakes. This is the perfect weekend brunch dish or can even be a weekday morning breakfast. You'll just need about 30 minutes from start to finish. In a cast iron skillet heat the butter and saute the apples. In a bowl mix all other ingredients together. I keep the sugar low to keep it healthier but you can add some to this batter and also sprinkle sugar & cinnamon on top afterwards. Take apples off heat, pour batter over. 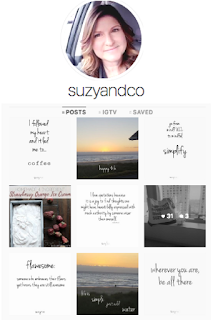 For more simple recipes, simple living, and natural products follow my instagram.